Spring is in the air, which means longer days, warmer nights, and the perfect time to keep those good vibes going. 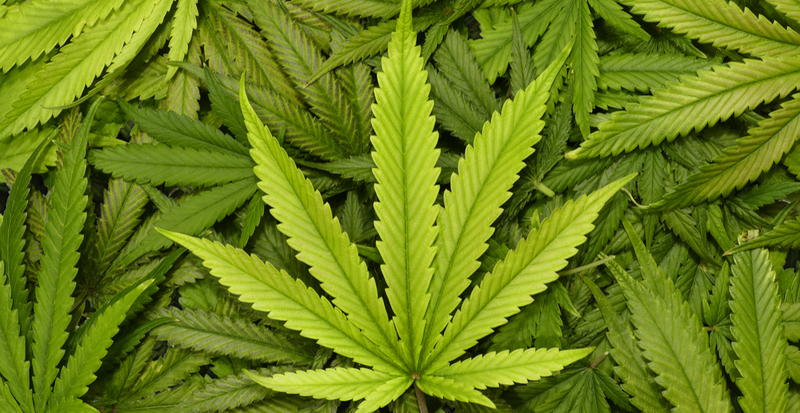 With the help of Stash Club, we’ve selected some great strains to fight fatigue so you can take your smoke sesh from day to night. 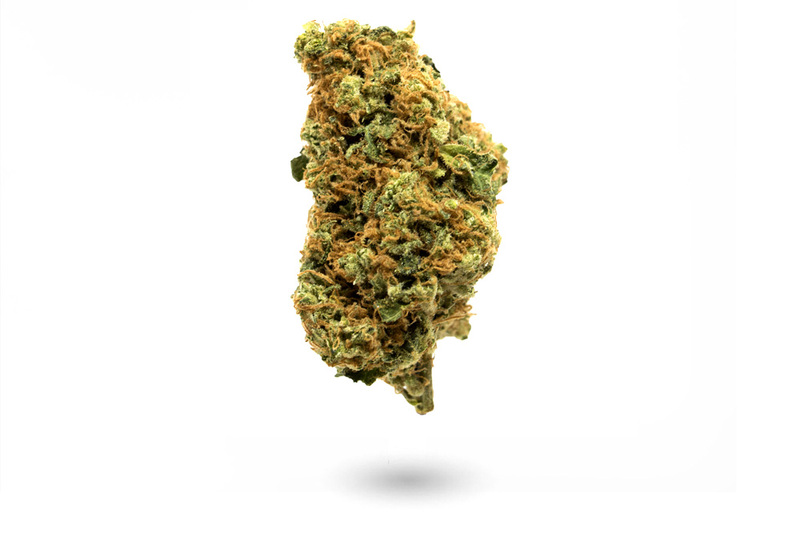 This sativa-dominant hybrid lives up to its name, offering a euphoric high that’s great for social situations. An old-school sativa, this is the “Swiss army knife” of strains. 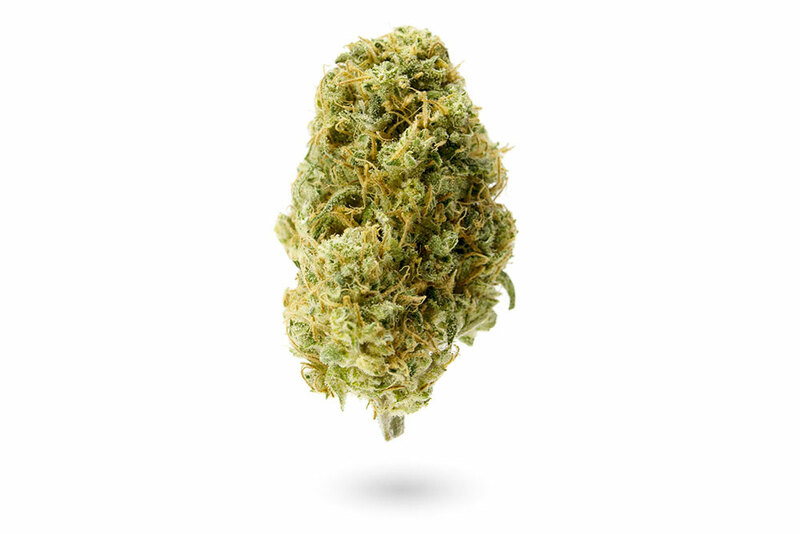 It has a bright, lemony flavour that makes for a great daytime smoke. 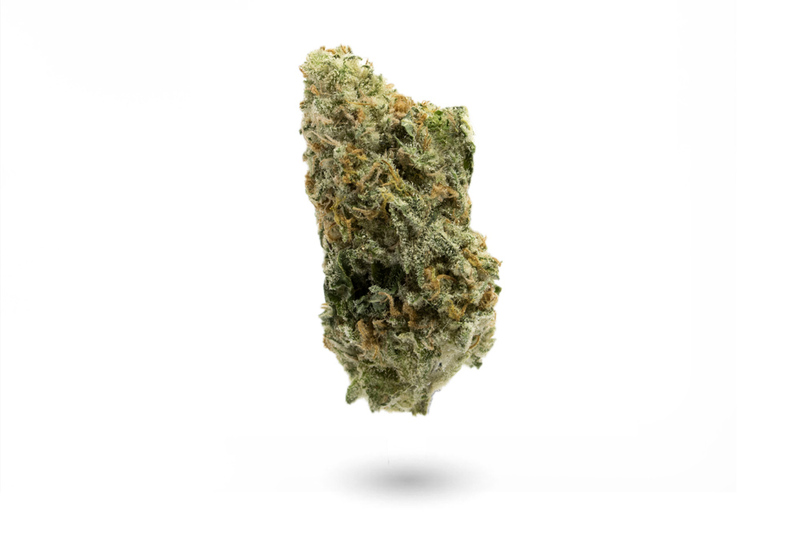 Although this is a hard-hitting indica hybrid, Blue Venom is actually a great strain for getting creative and concentrating on tasks. Maybe you’ll come up with the ultimate snack! 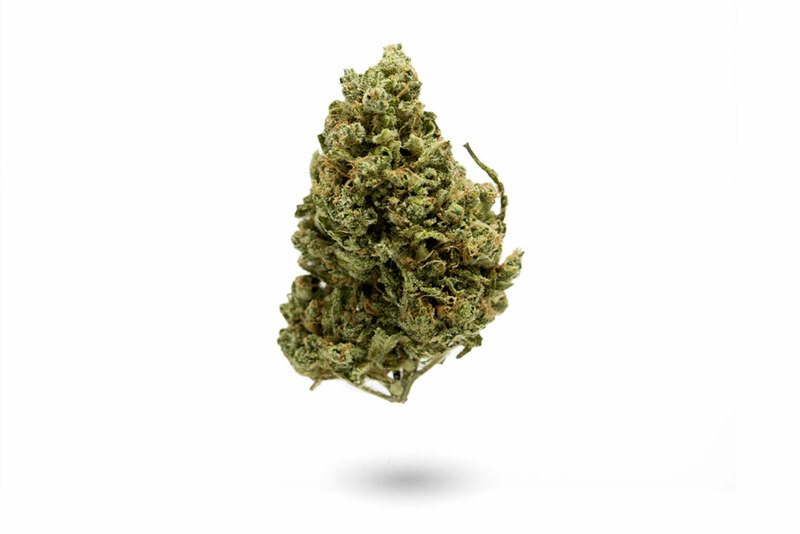 Treat yourself to this sweet strain, which gives a nice body buzz and helps with relaxation. A great smoke as your day starts to wind down. 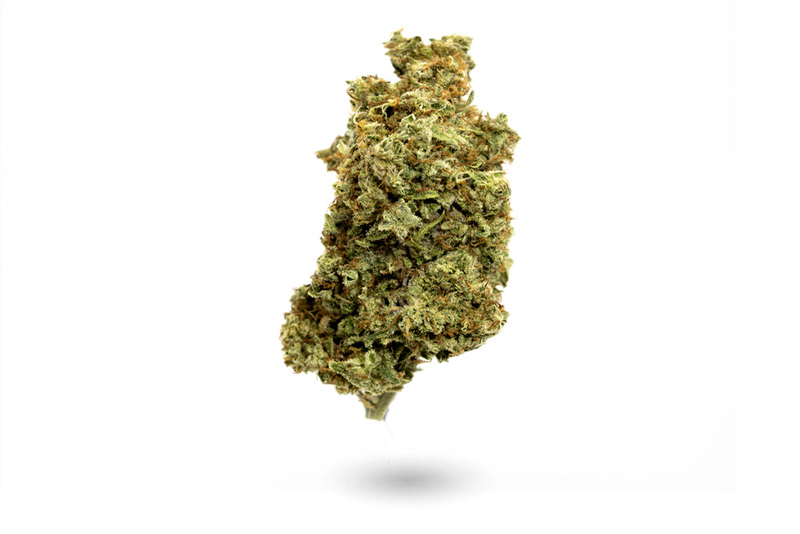 A premium strain with a punch, NYC Diesel gives a full body and brain buzz without the paranoia. Perfect for hanging out day or night.